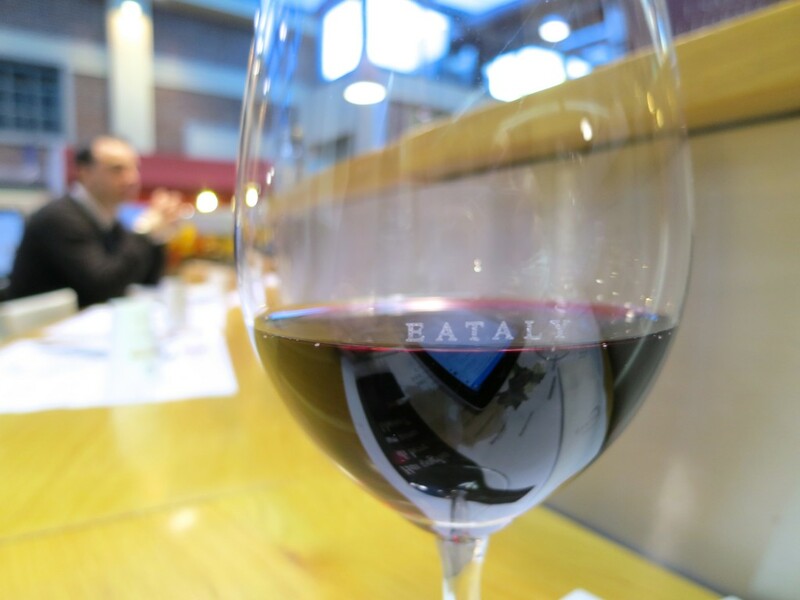 Ha, say that 5 times fast… Eat at Eataly in Italy. Eat at Eataly in Italy. Eat at Eataly in Italy. 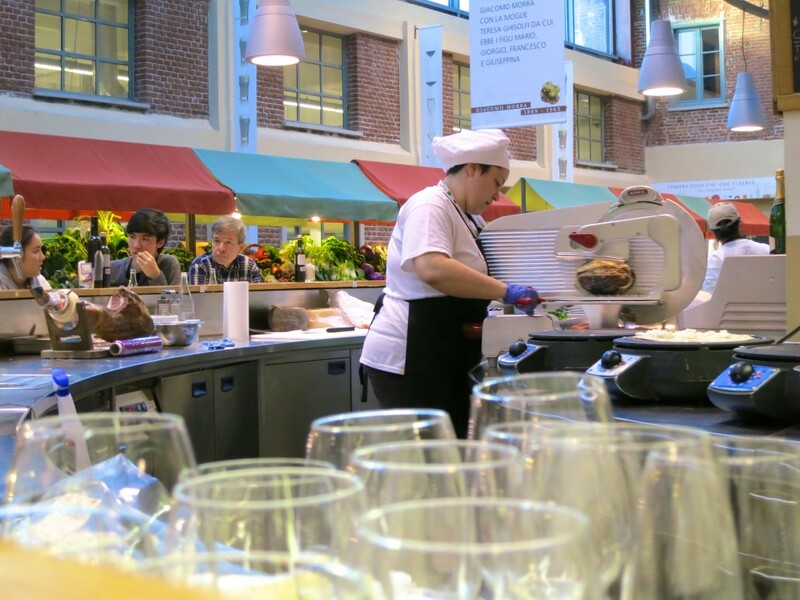 Eat at Eataly in Italy. Eat at Eataly in Italy. Have you ever traveled somewhere just to eat at a specific place? Do you remember where and if it was worth it? I find that high expectations can be a very bad thing—a dangerous thing. The best is to have low expectations, so your mind can be blown. 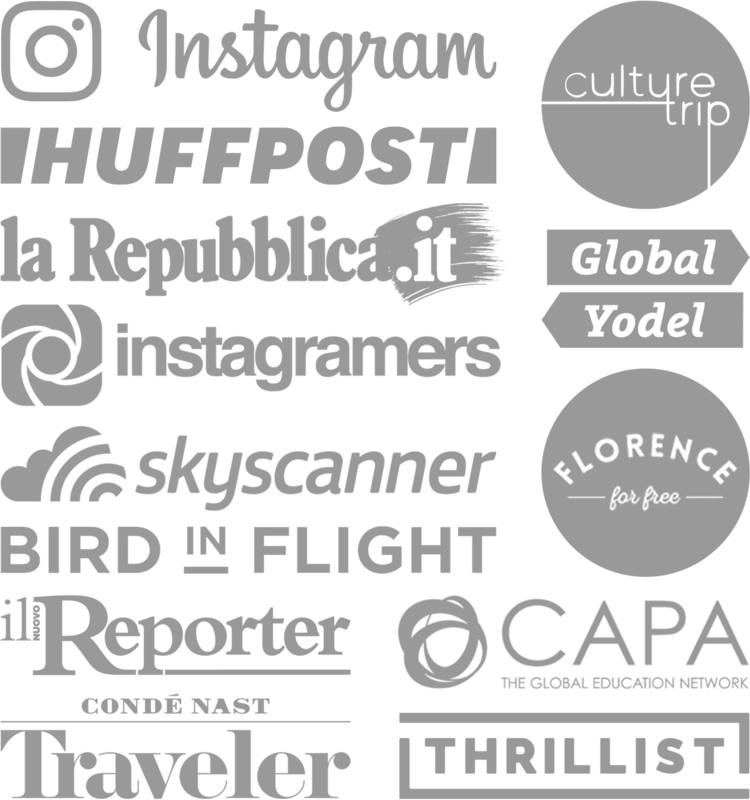 I created this huge hype in my head for Eataly when I saw a trillion pictures on Instagram and fellow blogs about it. That’s when I had the bright idea to go to Turin! I told Nicco that we should conveniently stop in Turin on the way to the Alps last New Years, so we did. 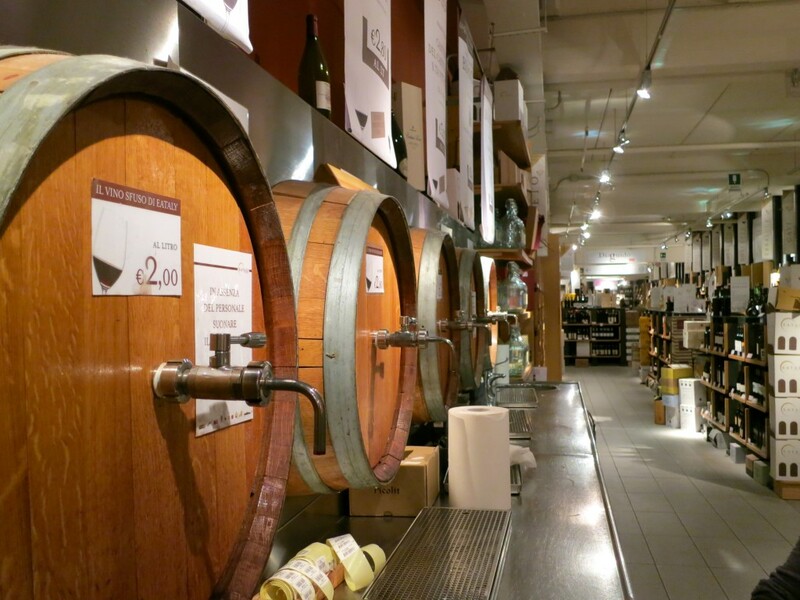 Once we arrived, I finally admitted that one of the main reasons was to hit up Eataly. 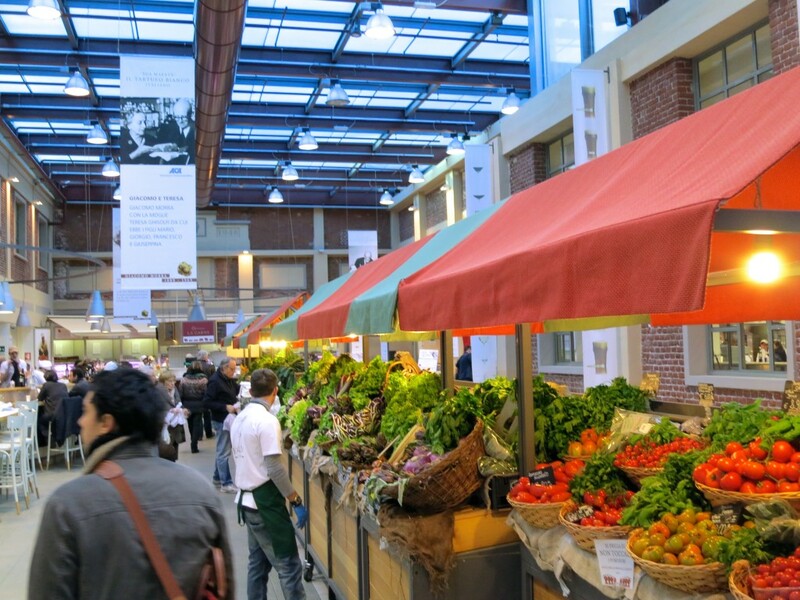 I know, I know… it sounds completely ridiculous to pay for a hotel room just to go see a market. I mean, that’s basically what it is, a market. I like to compare it to Kensington’s Whole Foods in London, which is an institute in and of itself. That place blew me away, so I expected Eataly to as well. 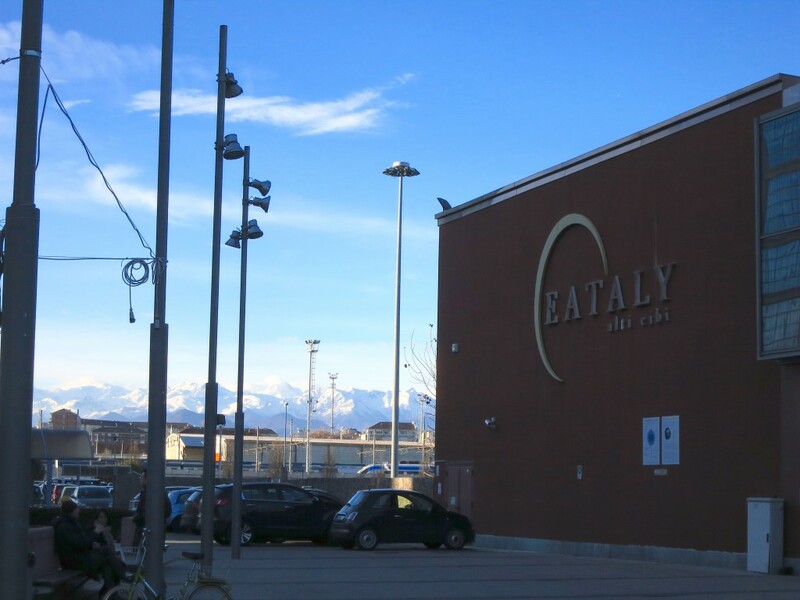 The mountains jet out behind Eataly, which didn’t hurt one bit! As I walked in I had no idea which way was up. There was too much to see all at once. I wanted a road map like Ikea’s to help me get my barrings. In a daze, Nicco grabbed my hand and led the way. We zig-zagged between Italians on their way to the register with delightful goodies. 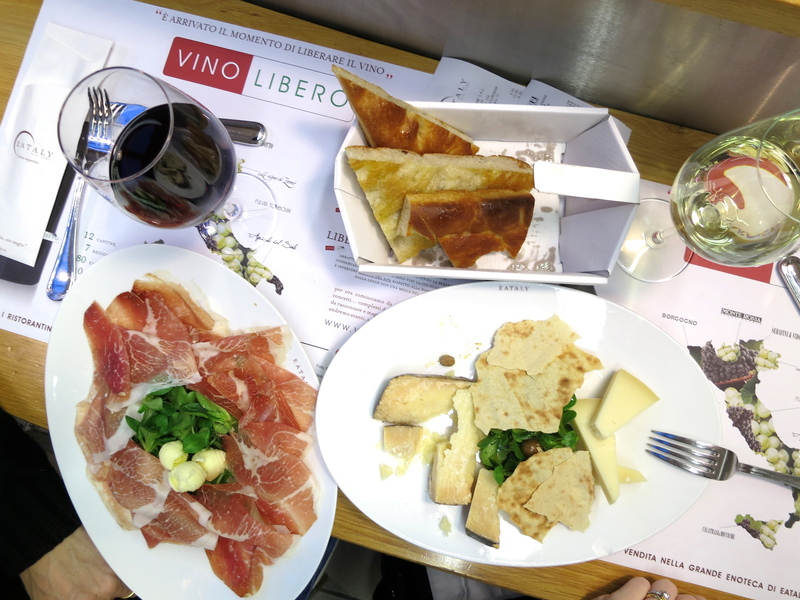 We wondered through all the specialty ‘restaurants’, like the ones for meat, fish, cheese and caffè spots where you can sit and have a proper meal with amazing wine. Some of them were closing down, since we got there way past lunch. Luckily, the Prosciutteria was open. We plopped ourselves on the bar stools and ordered a plate of prosciutto, mixed cheeses and balls of butter. Not sure we needed the butter. Actually, we didn’t need it, but proceeded to smear it on the focaccia bread… you know, it would have been rude not to. I had a Valdobbiadene prosecco and Nicco had a glass of red. We sat there, relaxed, instagramed, smiled, ate, drank and took our time. 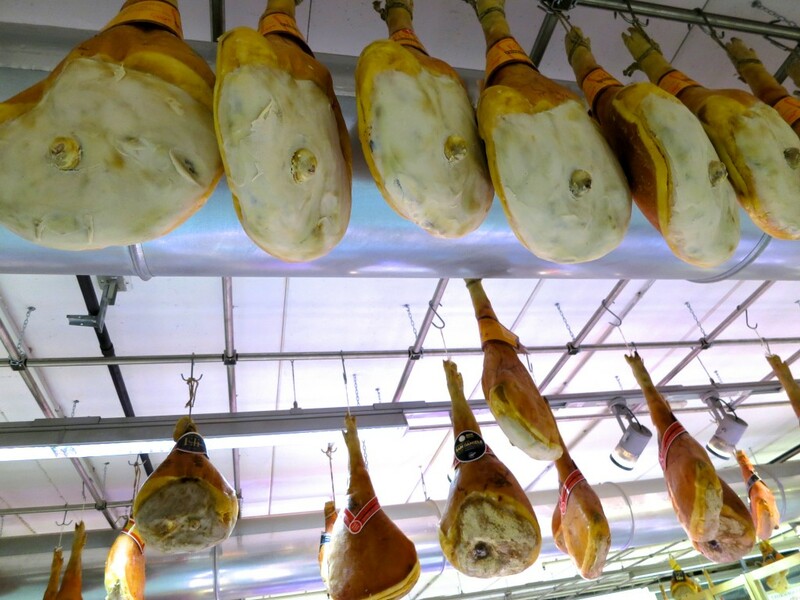 We sat right below a few dozen hanging dried prosciuttos whispering for me to take them home and serve them up. Hm, I wonder how often they are sold as a whole. We finished our late lunch and drifted through the other parts of this warehouse of Italian perfections. There was a cantina with more wine than I have ever seen in one room with a sommelier on-hand ready for any curious shoppers. The veggie section was unreal. I am not sure if the employees hand clean each veggie or if they are waxed, but they look perfect, too perfect. I felt like I was in a Disneyland set. I would have loved to have bought some things if we were staying in Turin longer. Our suitcases were already firmly packed with all the ski gear for the mountains. There wasn’t even any space for a bottle of wine! Oh, the travesty. So, did it impress me? Yes. Would I eat there everyday? Yes. Am I excited for the Eataly opening up in Florence on December 17th at 10am. It will open downtown on Via dei Martelli 22R in between Piazza del Duomo and Piazza San Marco. 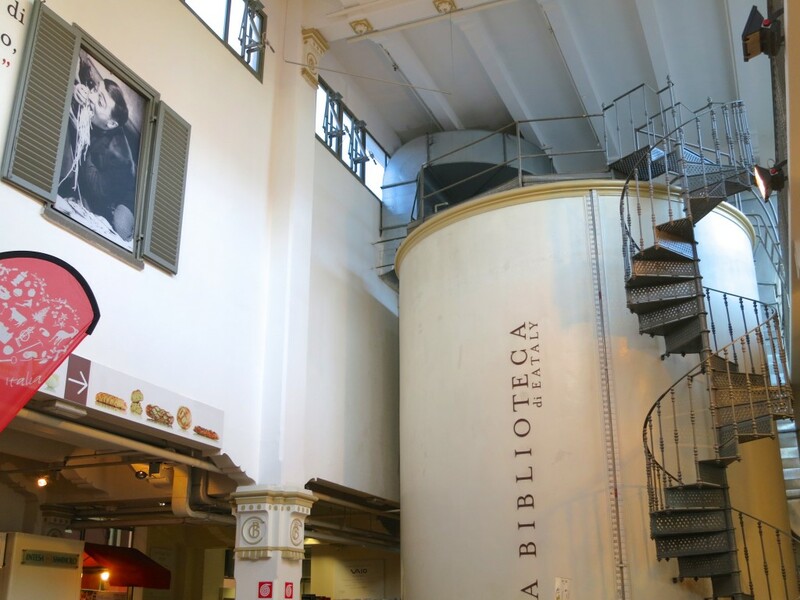 It is rumored to have a top enoteca managing the first floor restaurant. The second floor will conduct cooking classes in many languages for all ages. You can find me at the wine bar on the mezzanine! What was the last restaurant or market that blew you away? Ooh I love Eataly we visited in Turin and what a fantastic name! I loved your post on Turin! I have so many pics from just two days there that I’m breaking it up in a few posts. It was a great city! I’ve never been to Eataly but heard it’s great, so I guess I should check it out soon! YES! 🙂 There’s one in Milano and a second one opening up there later this year. re/ wine bar on the mezzanine: aahahahh i ll pop in and say hello!